Today we made Hire Me messages a little better by allowing Pros to view, reply to, and manage their messages on our website. 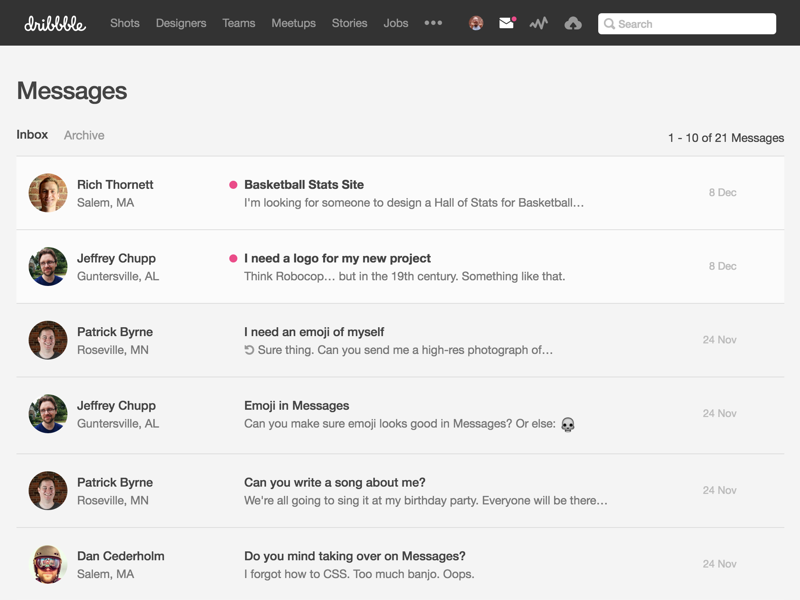 Designers and hirers can now see their entire message history in one place. 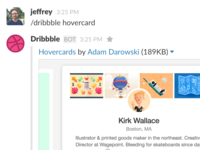 You'll see a happy little message indicator in the top nav if you've ever sent or received a message.